If you have been following me on Facebook you may have seen that I have been involved in a really amazing project, the Family Adventure Summit. I am SO excited to be on the organizing team to bring this opportunity to traveling families and those who aspire to travel. If you have not heard about it yet, the 2017 Family Adventure Summit is a three-day event being held in Penticton, BC, Canada from September 1st to 3rd, 2017. 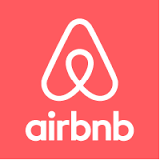 It is a gathering for families who have already created a traveling lifestyle as well as for those who are just starting out on their journies. It is an opportunity for families to connect in person around the topics of long-term travel and location independence, remote income, education, community, life fulfillment, and more. We’ll be discussing tips and tools, the ups, the downs, and everything in between. There will be inspiring speakers, hands-on workshops, informal discussions, and the incredible opportunity to meet like-minded families, all in a beautiful location with fun games and activities for all ages. This blog has helped to connect me to a wider world of traveling families. We have been fortunate enough to have met some amazing families who I now count as dear friends because of the connections made through this blog. Some of our best travel memories have been with the amazing people we have met along the way. 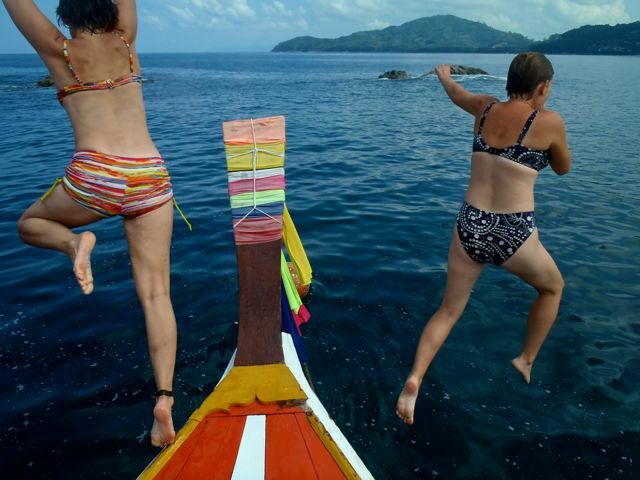 Finding community while traveling makes travel a whole lot more fun and rewarding. Knowing that, in our own small way, we have inspired other families to think differently about their lifestyle design. Getting an email from someone who has been following our journey, letting us know that we helped to inspire them to live life differently, makes all the work that goes into this blog worth the effort. It brings me so much happiness to know that I have helped to shape the direction of others lives in a positive way. I feel that the summit encompasses these two connections to the greater community in a beautiful and heartfelt way. The summit will enable families to come together at a live event to share their stories and their inspiration with each other. I know from experience that most traveling families that meet on the road become instant friends as they share the same general philosophies about travel, lifestyle design, and living extraordinary lives. Imagine being in a room with 50 other families who share your desire to travel the world! I know for a fact that our family will be leaving that summit with some amazing new friends that we will surely meet again in other parts of the world. 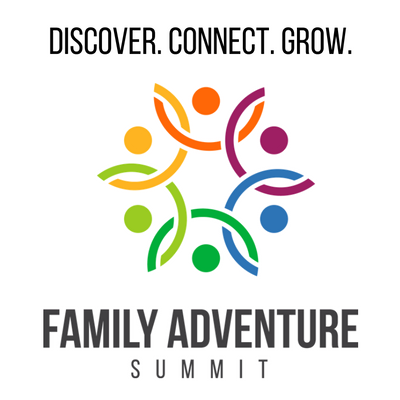 The Family Adventure Summit will be a catalyst to the creation of a real-life traveling family community. I believe the summit is going to inspire everyone who attends. Can you imagine the energy of having so many free-thinking, alternative lifestyle, inspired people gathering together to share their wisdom and their friendship? Shivers! Man, I tell you, it feels so good to be a part of the FAS Team. I love being in the thick of it, helping to organize an event that I am so passionate about. I get to work and share ideas with some really amazing people, most of whom I have already met in real life on our travels. It feels good to work on something that I know is going to help shape lives and bring inspiration to people who question the daily grind of the 9-5. If you are a traveling family, or if you have ever considered this lifestyle, I urge you to check out the Family Adventure Summit. I hope to talk travel with you at the Summit in September 2017!